About a week back we reported about a popular paid Antivirus application on the Google Play Store which was actually a scam, dubbed as ‘Virus Shield’. This First paid fake app managed to become one of the most popular anti-virus app in less than a week, and apparently more than 10,000 Smartphones users purchased it in $3.99 from Google Play Store and hence scammed more than $40,000. 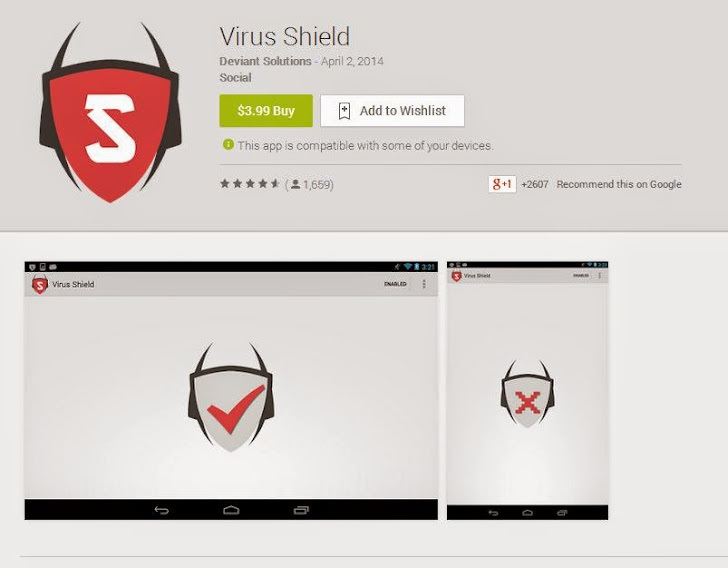 The Virus Shield Android App claimed to protect users’ personal information from harmful viruses, malware and spyware, but in actual app doesn't scan anything and was removed from the store once the fraud had been uncovered. If you were one that had downloaded the Virus Shield Antivirus app, then don't worry, just check your email inbox, because Google cares about you and reaching out all those affected android users who purchased the app, in order to refund their money in full. 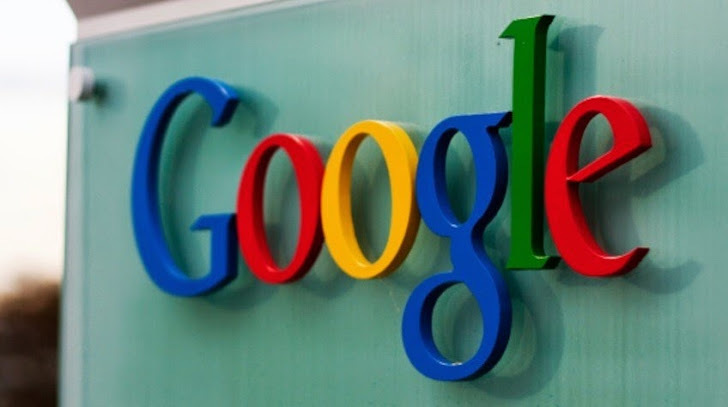 According to Android Police, Google has decided to refund $3.99 back to users and apart from the full refund, to maintain its reputation among users, Google offering an extra $5 Google Play Store credit to each, which can be used to purchase digital content on Google Play store such as apps, games, books, music and movies. “Google Play’s policies strictly prohibit false claims like these, and in light of this, we’re refunding you for your “Virus Shield” purchase. You should see funds returned to your account within the next 14 days. Additionally, we'd like to offer you $5 promotional credit1, which can be used to purchase digital content on Google Play such as apps, games, books, music and movies.” Google Play Support said. The developer of Virus Shield app approached The Guardian newspaper to claims that the app without the virus protection was uploaded to the Play Store by mistake and he removed the app from the Play Store himself before his developer account was suspended. "One of our developers simply made a foolish mistake. The app version that was decompiled by AndroidPolice was not intended to be released. It was an early placeholder that our ui designer created. There was a mix-up between the version that contained the antivirus code for our app." app developer Jesse Carter of Deviant Solutions said. Google learned from their mistake and promised that such apps will never get top position, even if allowed to be listed in the Play Store. If you ever suspect any malicious or Fake application at Google Play Store, then scroll down to bottom of the page, and then flag an app as inappropriate.